The 2018 primary elections are almost here. Early voting starts Monday, May 7. Find out where to vote here. 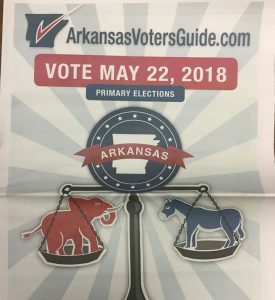 If you would like printed copies of the Arkansas Voter’s Guide, now is the time to order them. 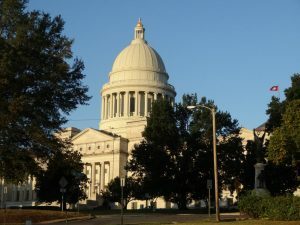 Since 1990, Family Council has surveyed candidates for state and federal office in Arkansas. Our nonpartisan voter’s guide is the best in the state. 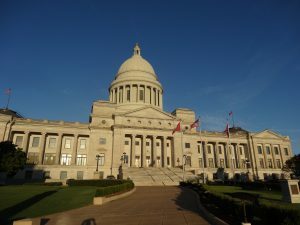 We ask the candidates where they stand on important issues, and we publish their responses in print and online at ArkansasVotersGuide.com. If you would like free copies of the Arkansas Voter’s Guide for your friends, family, church, or home school group, click here to order them now or call our office at (501) 375-7000. The Arkansas Voter’s Guide is made possible by the generosity of friends like you. If you would like to help us continue offering this free resource, I hope you will click here to make a generous, tax-deductible donation today.